The first day of the Paris World Games took place in an excellent sport atmosphere. Rugby, first of all, was in the spotlight, as Jean-Claude Skrela visited teams like St Martin Rugby Union and was able to interact with the young players directly on the field. In general, the matches were very intense with teams such as the Ile-de-France Committee, Atlantis Rugby, Baby Paris Ladies or the Deutscher Rugby Verband. 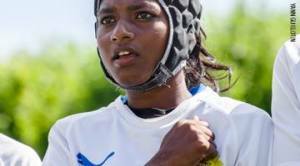 Other formations like Rugby India, VGA St Maur and Lagny have shown great tenacity. The women game between the United Arab Emirates and Switzerland was finally full of symboles. This announces a second exciting day with the semi-finals and finals in perspective, always in a very good atmosphere ! Handball has also given high-level and globally homogeneous matches. The French teams met the foreigners, including the national team of India who created the first surprise of the tournament! Likewise, the England team was able to count on loyal supporters who put on a superb atmosphere. Basketball also put the Indian teams in the spotlight, as they were present in numbers on the pitch. They defended well despite a difficult start against the Ile-de-France teams. The tournament promises to be more and more beautiful as the days go by! Last but not least, football has given very varied scores (from 0-0 to 20-0!). 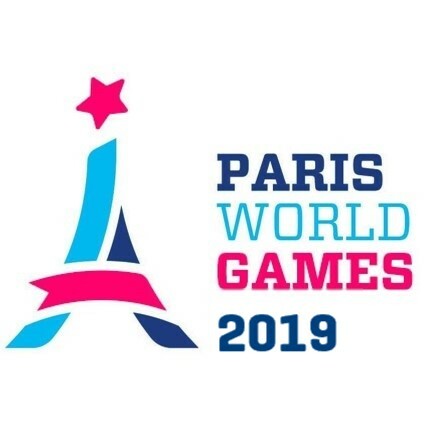 The regular teams of the Paris World Games were motivated to start a new edition. Beautiful actions, numerous goals and a family atmosphere were here, proven by the number of parents present in stands on all the stadiums. For the record, it was the Argentines from Camioneros who won the opening game of the tournament this morning. A good sign for their future?